John’s first major book of magic. 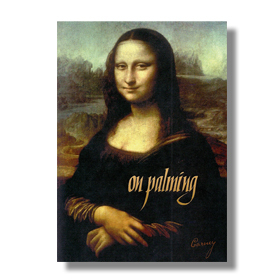 Highly acclaimed. Why not try my friends at H & R Books? In ancient Rome there was a horn from which the riches of the world flowed. 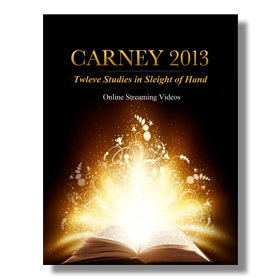 Now, from the fertile mind of John Carney, magicians have a new source of magical riches at their disposal. 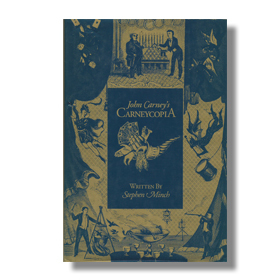 Within the pages of Carneycopia are taught the prized secrets of one of today’s most creative and magical entertainers-John Carney. Here is the close-up of which he is proudest; magic that has won its creator the acclaim of his peers and the public alike. Each routine, trick and sleight is taught in painstaking detail. 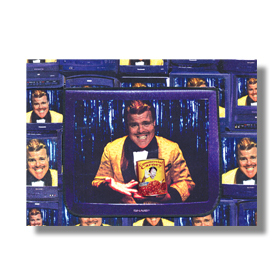 Here, waiting to amaze your audiences, is a compendium of close-up magic, formulated on the classic values of entertainment and baffling mystery.